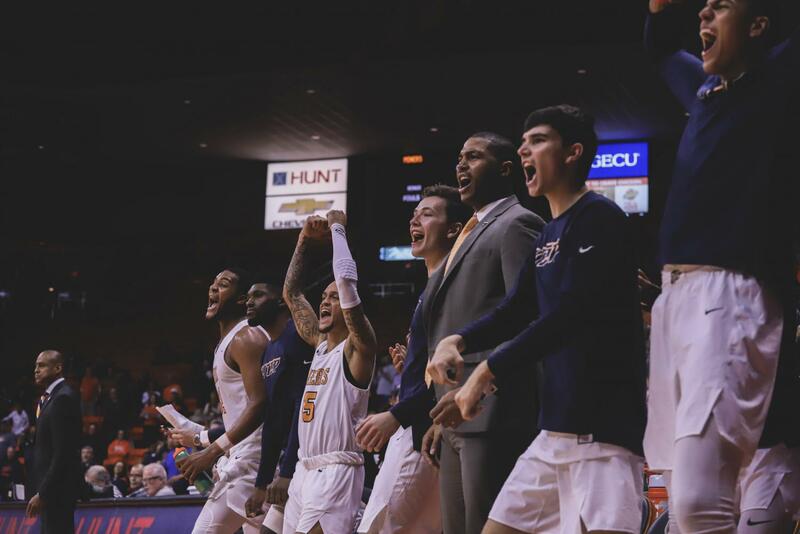 The Miners beat the Northwestern State Demons on Saturday night, Dec. 1 at the Don Haskins Center. 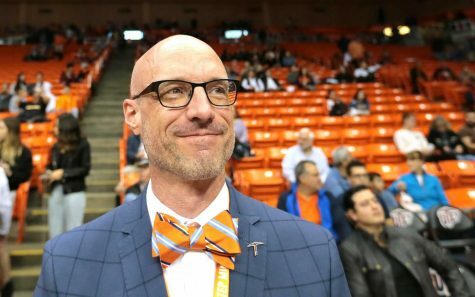 The UTEP Miners defeated Northwestern State Demons, 77-47, Saturday night, at the Don Haskins Center. 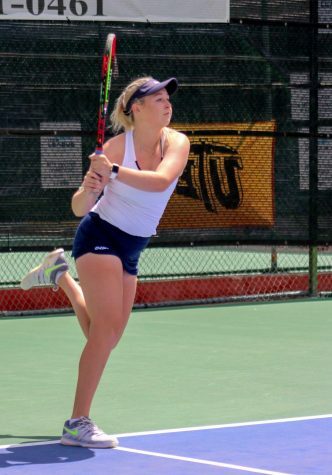 The Miners earned their first victory of the season against a Division-I opponent and improved to 3-4 on the season while NSU fell to 2-6. 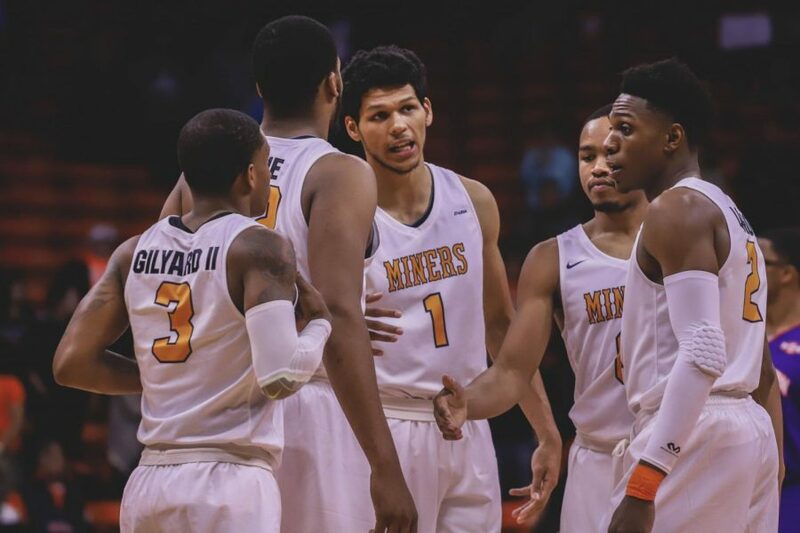 The Miners came out the locker room playing team defense and hustled all over the court to an early 10-1 lead over the Northwestern State Demons. The Demons did not make their first field goal till five minutes into the game. Briefly, the Demons had cut the Miners lead to one at the 10:21 mark. That was the closest NSU would cut into the Miners lead. UTEP would then go on a 14-2 run to push the lead to 11. NSU would go on to score two more points to close out the half while UTEP pushed its halftime lead to 17. The Demons were never able to get the game back within single digits as UTEP would continue their attack in the second half. In the second half, UTEP never let the game get close, as UTEP routed NSU on its way to a 30 point victory. UTEP would close out the second half on a 13-1 run that was led by freshman guard Nigel Hawkins nailing four straight baskets from behind the arc. Every Miner that logged in minutes scored at least one point. UTEP had four players finish in double-digit scoring, Hawkins and fellow freshman guard Jordan Lathon tied with 16 points each to lead the Miners in scoring. Freshman center Efe Odigie added 14 points while sophomore guard Evan Gilyard chipped in 12. Lathon also led the Miners in rebounding with nine. “Those young players need to see the ball go through the net, seeing the ball goes through the net always helps a young players confidence,” Terry added. Junior transfer forward Ountae Campbell played in his second consecutive game for the Miners and led the team in assists with four. 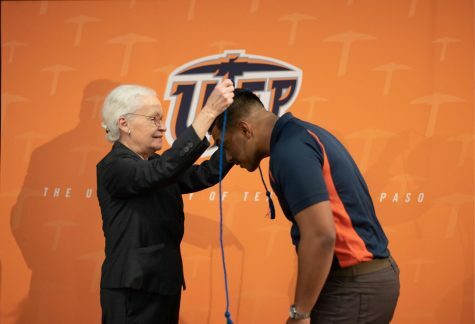 UTEP outrebounded NSU 40-30, UTEP had 15 assists on 27 made field goals. UTEP forced 22 turnovers and scored 21 points off turnovers. UTEP also led in fast break points and second-chance points with 10-2 and 13-5, respectively. “They’re a really good team, they can score they can score really efficiently, so our defense will be tested,” said senior forward Paul Thomas on the Miners upcoming match-up against Marquette. UTEP returns to the hardwood on Tuesday, Dec. 4, when they face Marquette on the road. The game will be televised on FS1.